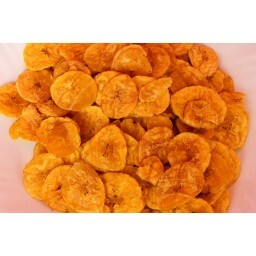 Please Note: Minimum quantity to be ordered is 2 KG if the total items ordered is less than 50$. 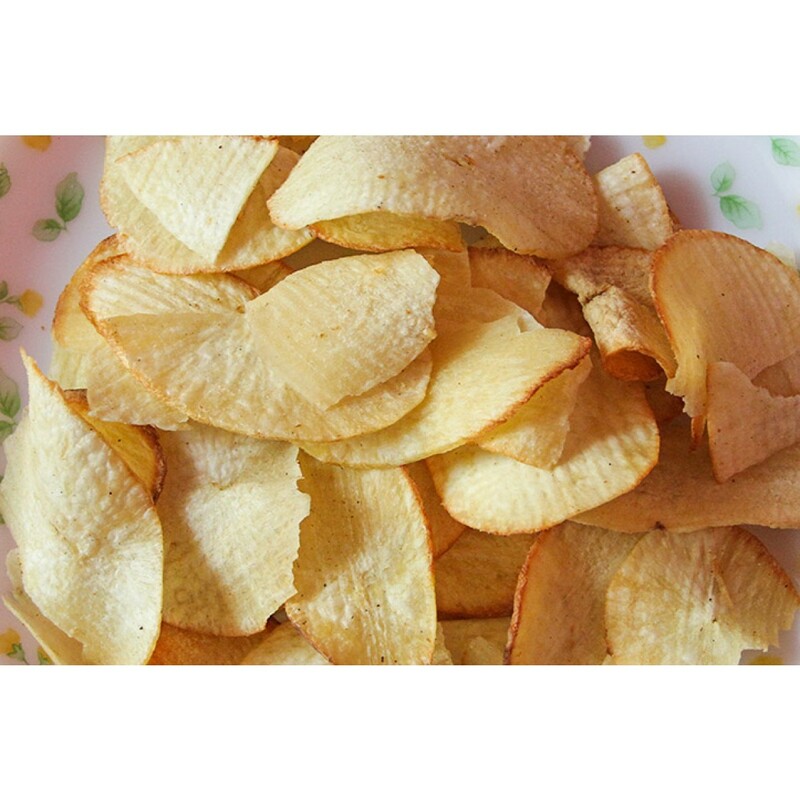 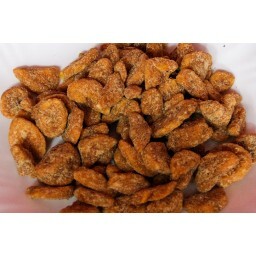 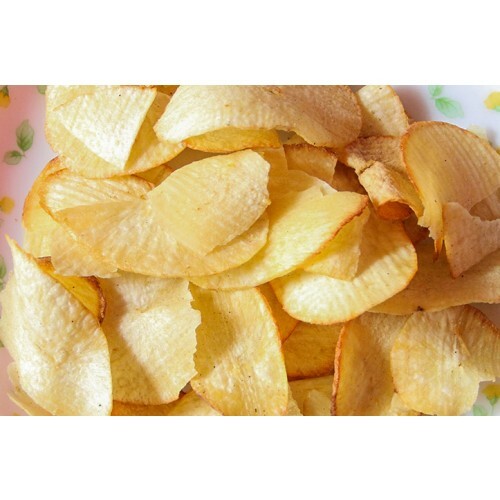 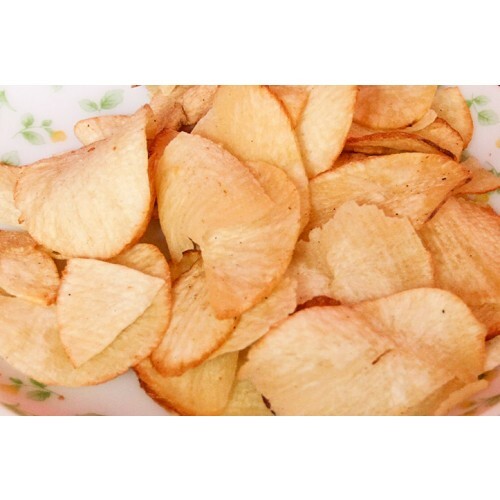 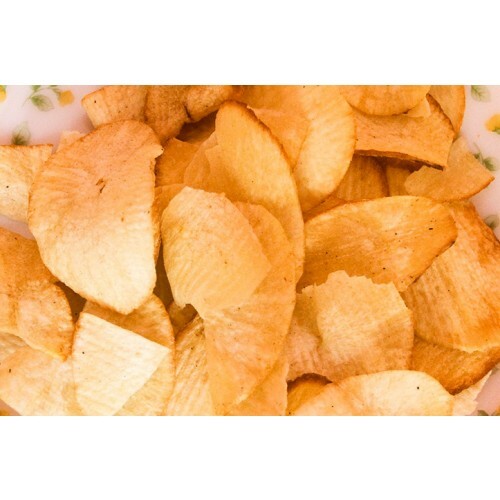 Buy 1KG Kerala Special Fresh Tapioca Chips Online. 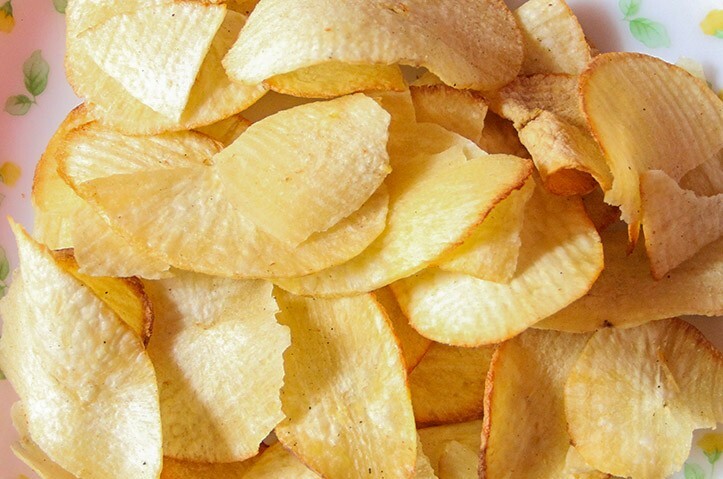 Model No: CHIP-02. Weight: 1Kg.